There are many landmarks that I could have chosen for this challenge. 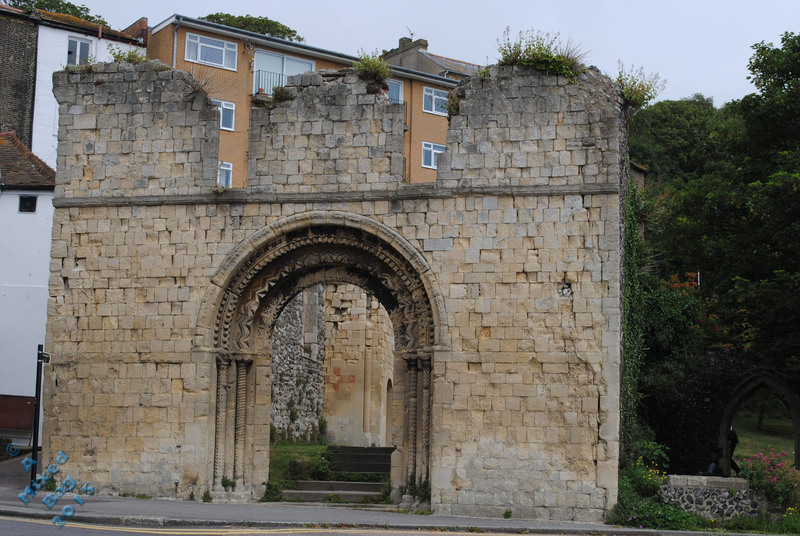 Dover is almost two thousand years old. It may actually be over that. One of the most well known landmarks is the castle. I did take several photos of that, but in the end, I changed my mind and went for the ruins of St James Church. It was broken a couple of hundred years ago, but it still has character to it. This entry was posted in Photography and tagged August, Buildings, Chaurch, Daily Photo Challenge, Life, Nikon, Nikon D3000, Photos, Ruins. Bookmark the permalink. Thanks M. Busy, but going well 🙂 How is it going your way? Nice contast of the old and the new. Thanks Kim. I was contemplating editing the houses out. No that give the picture character. Thanks Seyi. I have a friend who is well into the history of this area, and he has sent me a photo of what the church used to look like. He wants me to take a shot from the same angle and super impose it over the top of the fully built one.